Creative professionals seeking the fastest, easiest, most comprehensive way to learn Adobe Photoshop know the best way to learn is with structured hands-on instructor-led training at an Adobe authorized Photoshop training center using official Adobe courseware and lesson files. In the 2-day Adobe-authorized Photoshop class, you will learn the fundamentals of Photoshop CC, the foundational tool for most creative projects. The class begins by teaching the Photoshop interface and how to properly setup a system for professional quality image editing. You’ll then dive into real-world workflows that pros use for effcicient photo retouching, repair and publishing. You will learn to work with layers, masks, channels and typography and gain all the skills you need to create amazing image effects. Photoshop is a complex program and it is easy to develop habits that are not the best/easiest way of doing things. Our instructors are Photoshop professionals with years of experience, and will translate that expertise into real-world guidance on best practices and efficient workflows. 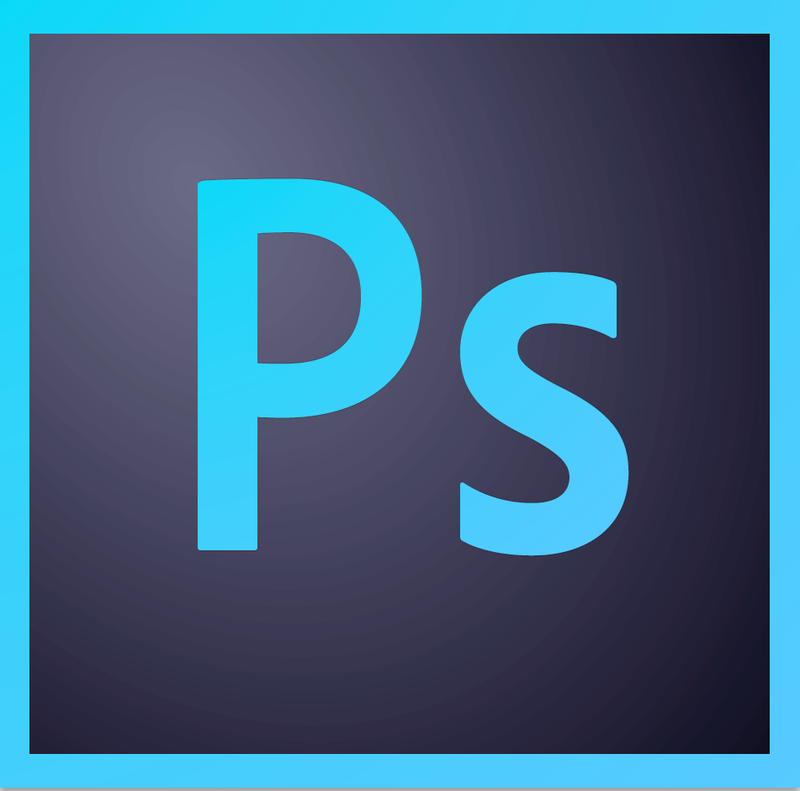 It is recommended that you have access to the Adobe Photoshop software before starting the class. You can purchase the software or obtain a trial version of it from the Adobe website.